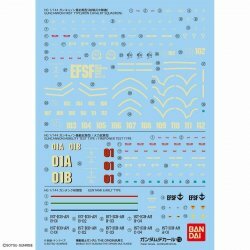 Highly versatile water transfer decal that can be used on all scales. 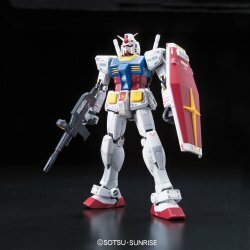 Line up focusing on the marking of popular MS from "THE ORIGIN"! 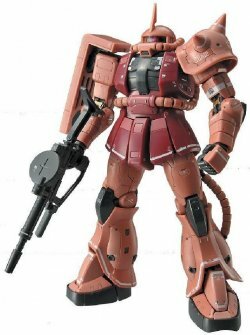 Simply enter your details below and we will send you an e-mail when “No.113 Mobile Suit Gundam THE ORIGIN General Purpose 2 Decal” is back in stock! 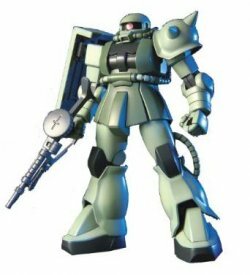 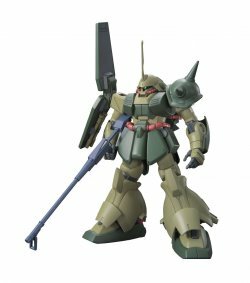 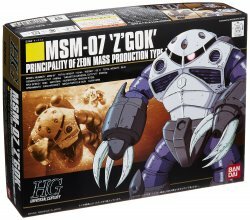 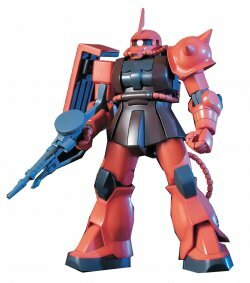 Bandai Gunpla HGUC HGUC 006 MSM-07 Z'GOK Copyr..
Bandai Gunpla HGUC HGUC 032 MS-06S ZAKU II CHAR..
Bandai Gunpla HGUC HGUC 040 MS-06 ZAKU II Copyrigh..
Bandai Gunpla HGUC HGUC 138 RMS-108 MARASAI UNICOR..